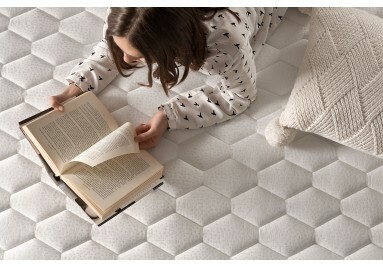 Best comfort at best price. of our products to Ireland and United Kingdom. 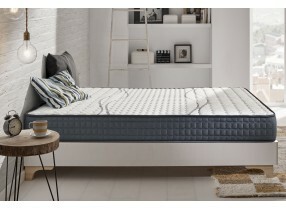 We are here to help you choose your new mattress! Don't hesitate in calling us. Payments with VISA and MASTER cards are secured. 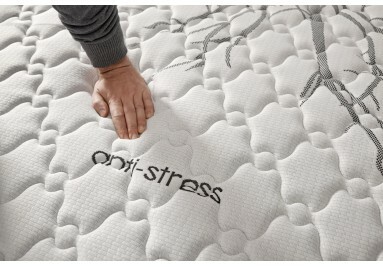 Our mattresses have been developed as a result of product research on focus groups and proven sleep studies. Various compression tests have been carried out in accordance with European standards as well as quality controls at each stage of production. 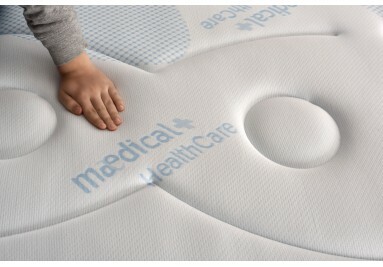 Our materials are certified by world-renowned organizations such as Certipur® and Oeko-Tek®, and they are anti-mite, antibacterial and hypoallergenic. 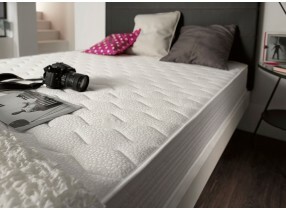 You spend 1/3 of your life in bed, so we know deciding on a mattress takes time. For this reason, we give you 30 nights to try and decide.